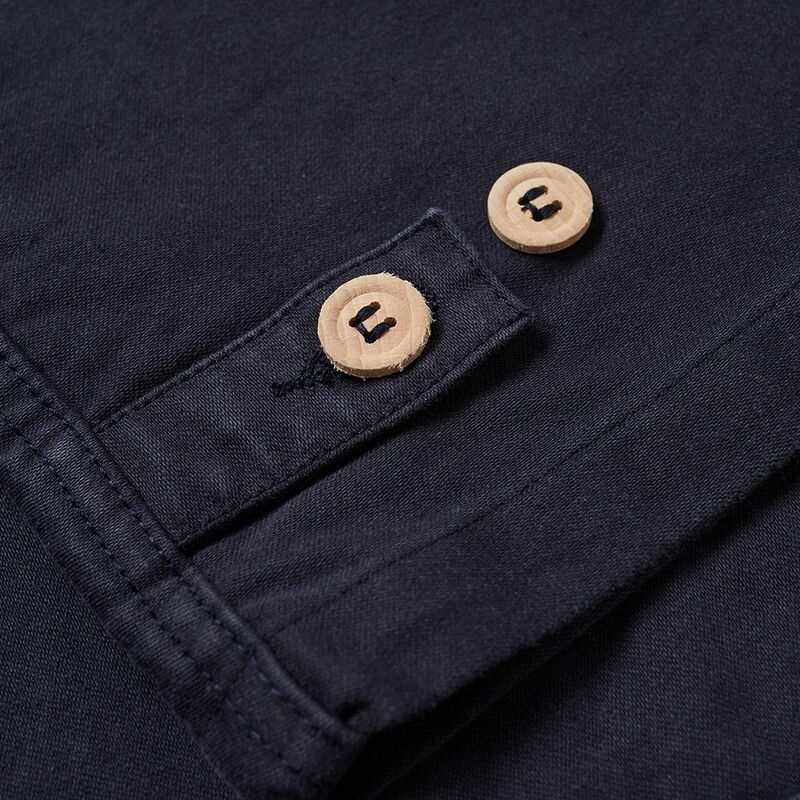 Nike Reversible Swoosh Full Zip Jacket Black & Anthracite | END. 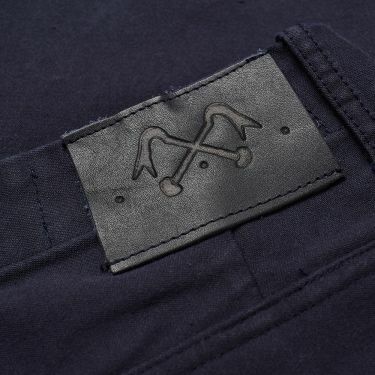 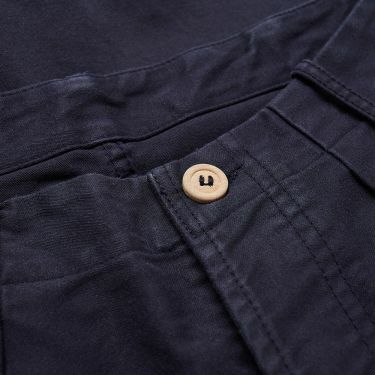 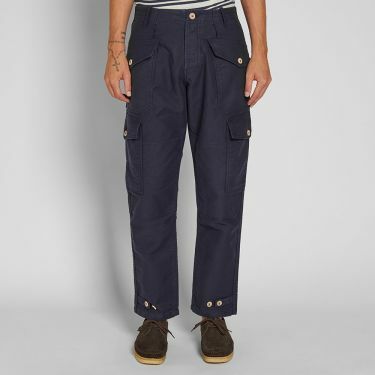 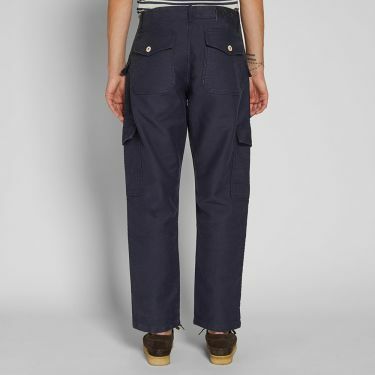 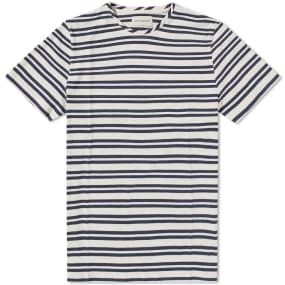 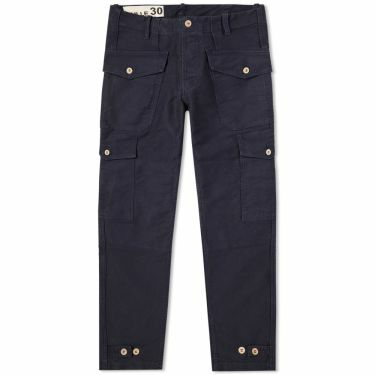 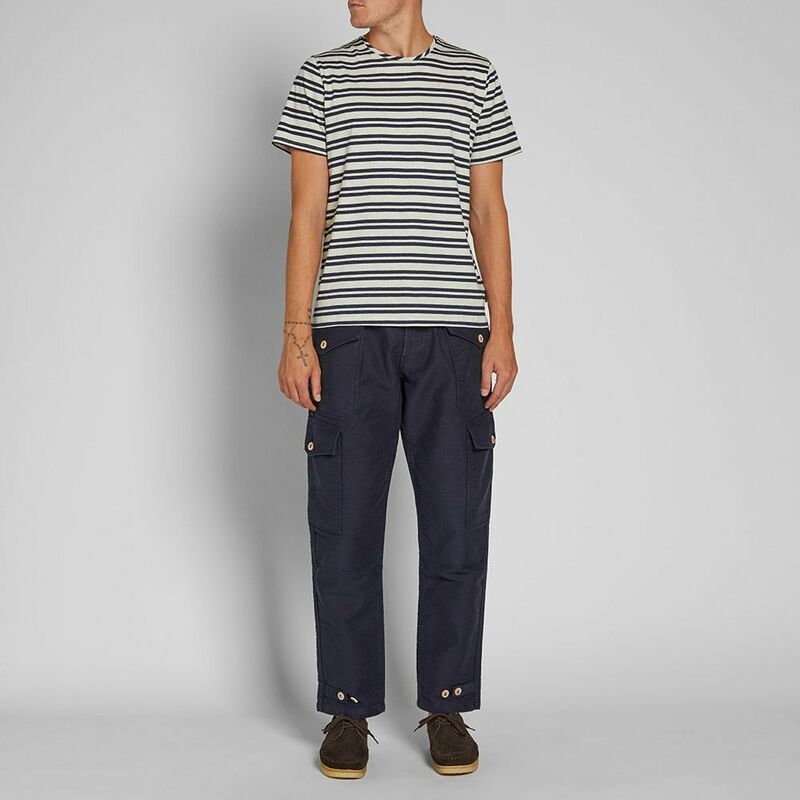 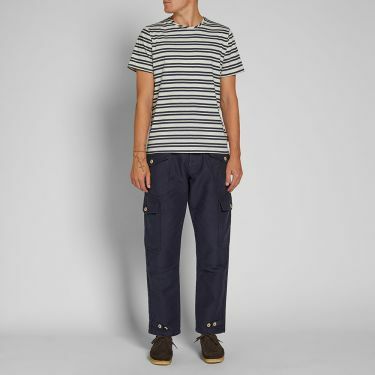 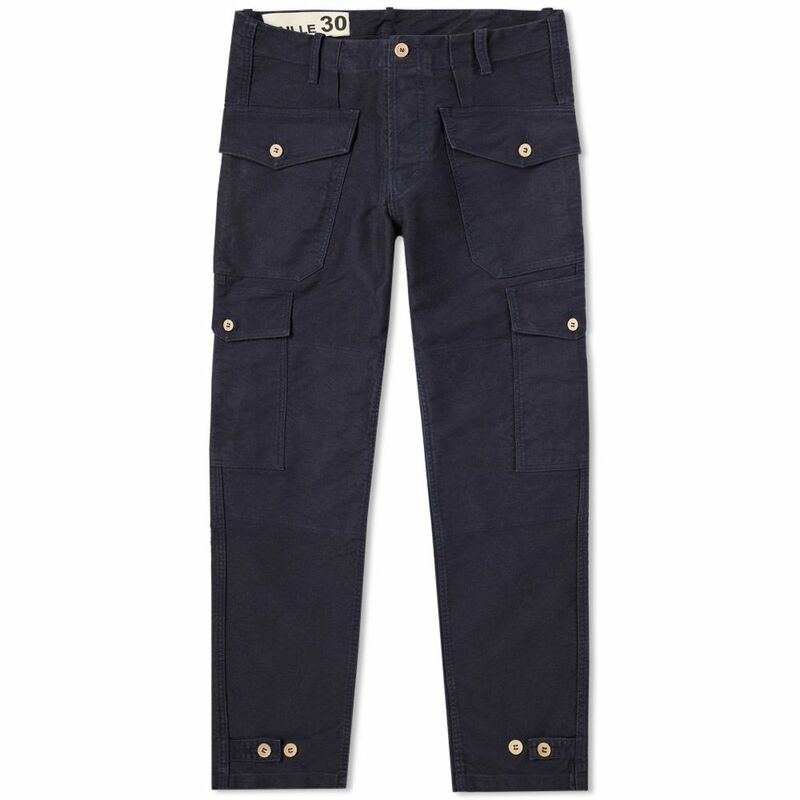 Delivering a distinctive take on a military classic, Bleu de Paname share their Swedish army pant. Dressed in a navy-blue wool, this pair of trousers feature four flap pockets to the legs and two to the reverse, offering plenty of space to store your essentials. 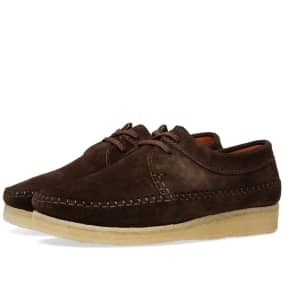 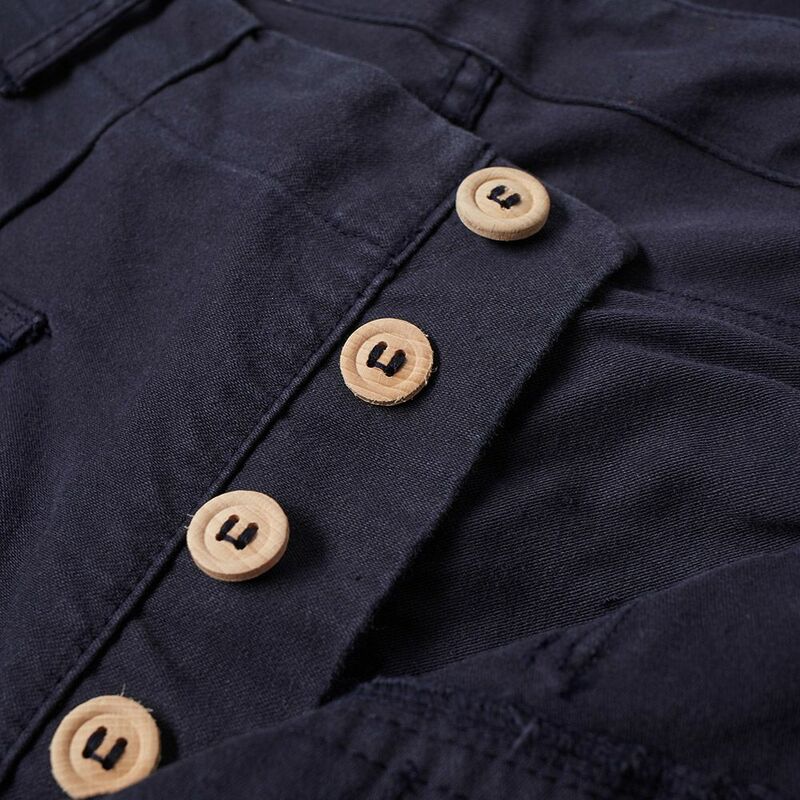 Ankle tabs offer an adjustable fit, while a leather brand patch and wooden buttons embellish and complete the workwear influenced military style.